Best University For Computer Science in Karachi evaluates ,Computer science is a general degree in the field of computer. It is the study of analysing the computation field scientifically. It has many specialized fields. 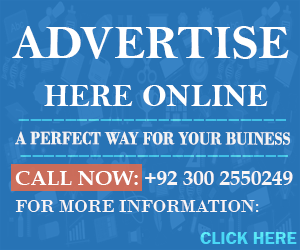 It has sub fields that include a large area of theoretical and practical Knowledge. CS is a general degree that covers knowledge of programming, development of software, networking and database systems. In Pakistan the field of Computer is going from a period of advancement and developing at high rate during last few decades. Keeping the importance of computer in everyday life many universities of Pakistan are offering degrees in the field of computer science and bachelor’s, master’s and doctoral levels. The curriculum of these degrees are supervised by higher education commission of Pakistan. In Karachi there are many universities and degree awarding institutes that are offering degrees in the field of computer science. Given is the list of top 10 universities and DAI’s that are considered best to take admission for computer science study. 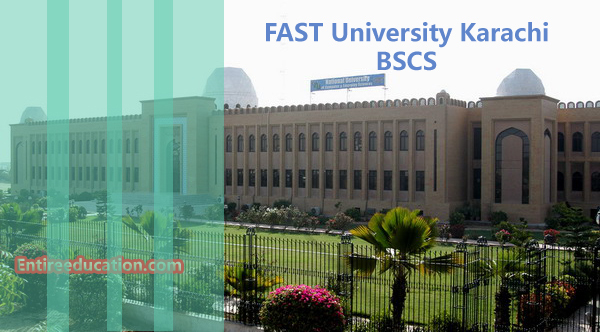 Q: Best (BSCS) Computer Science University in Karachi? National University of computer and Emerging Sciences (NUCES) is one of the best universities of Pakistan in the field of engineering and technology. The university was established in the year 2000 by the FAST (Foundation for Advancement of Science and technology). The purpose of this foundation is to increase the research work in the area of science and technology. FAST is offering wide range of study programs including Computer science, Electrical Engineering, management science, business administration, art and humanities. CS department of FAST-NU Karachi offers study programs in the field of computer science at undergraduate and post graduate levels. The mission of this department is to produce capable computer scientists who can make themselves backbone of rapidly growing computer industry of Pakistan. To enhance the theoretical as well as practical knowledge of students, research work carried out on the campus along with collaboration of industries. The CS department of FAST-NU Karachi offers the following degrees in the field of computer sciences with some distinct specialization courses. Following are the specialization courses offered at all levels. Students can choose courses from the given list according to their field of interest.